Never picked your own before? No problem! It’s simple – just turn up with sensible shoes and enthusiasm for picking fresh fruit. 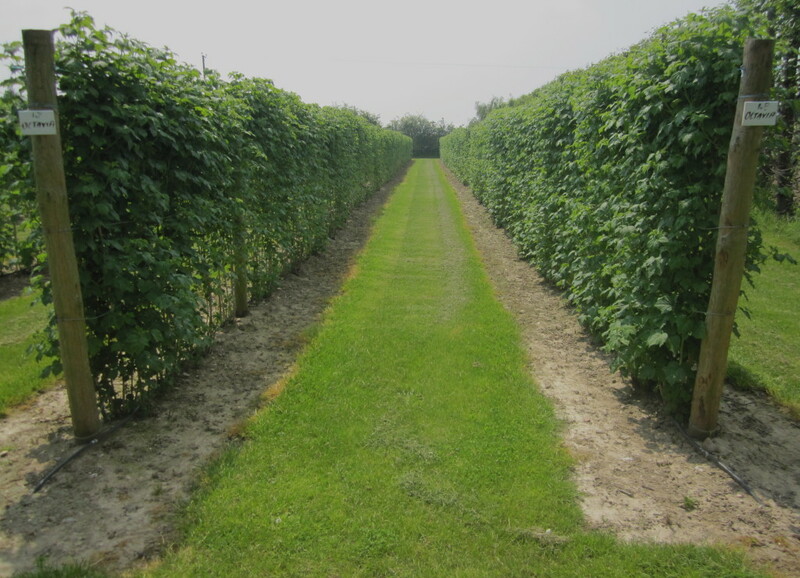 Pick your own (also known as PYO) means that you can go onto the farm fields and choose your own fruit. You can decide which fruit you’d like to pick, even which variety of fruit you like best, and how much you’d like to pick to take home and enjoy. The fruit picking season runs from early June until late August – check this year’s picking season for more specific dates. The farm shop is open all year, selling our freshly frozen fruit and fresh local produce. The pick your own season is dependent on the British weather and so it can vary week-to-week! Strawberries and gooseberries are the earliest crops, and the raspberries arrive later, usually picking until August. Sign up to our email newsletter to make sure you don’t miss the fruit season – we send updates as soon as the fruit picking is imminent, and give updates on the crops throughout the season. When you arrive on the farm, the staff will show you where the best crops are that day. You then take your containers up to the fields (either bring your own containers or use ours), and pick what you’d like to buy. You then take your pickings back to the farm shop to be weighed, and the staff will charge you for the amount of fruit you picked. That’s it! To make the most of your visit, check out the information about the best ways to pick and store your fruit, and the different crops we grow on the farm. When the fruit is at its most plentiful, the farm shop stocks ready-picked fruit for those who are short of time or energy. It’s first-come-first-served, so arrive early or contact us to reserve your fruit. Can I eat the fruit? We want our visitors to pick their favourite variety of fruit, so we advise you sample the different varieties to see which you like best. However, we ask you to respect that this is a small, family business so please don’t eat more than a sample. Note that anyone who is eating more than a sample, or whose children are not respecting this, will be asked to leave.